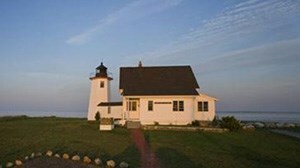 Home Blog Amazing summer rentals on Martha’s Vineyard! Amazing summer rentals on Martha’s Vineyard! Summer will be here before we know it — it’s never too early to plan your vacation! 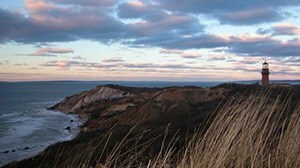 Now is the time to find the perfect rental on the magical island of Martha’s Vineyard. Don’t wait too long because amazing homes like the ones featured below will book quickly! Here’s to getting back to warm weather and sunny beach days on the island of Martha’s Vineyard! 4) View the ocean from the front of this waterfront home, and a saltwater lake from the back. 8) This Chilmark home is nestled atop 4 ½ acres with panoramic views of the Atlantic Ocean.